One of the annoying things about the prolific nature of BrewDog’s releases is that they happen with just about the exact required regularity to fit in with my beer drinking schedule. Almost every time they send out a new email announcing their latest minor variant on a previous beer, collaboration or rerelease of something they made a few years back and which is now remembered with fondness, I’ve just finished my last stack of beers from them and there’s a hole in my cupboard ready to be filled with a shareholder-priced pile of Punk IPA. However, my latest order was quite large (thanks to a sale) and the latest email fell upon a full cupboard and was, at first, sadly sent to the trash folder. Fortunately, I now have a BrewDog bar down the road. One that does beers for take-away with a discount. A discount that means it’s just about cheaper to buy two bottles from the bar rather than online, if you include postage. Although only just. 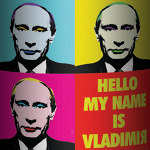 So, Step forward the latest beer from the Hello My Name is… range – Hello My Name is Vladimir. 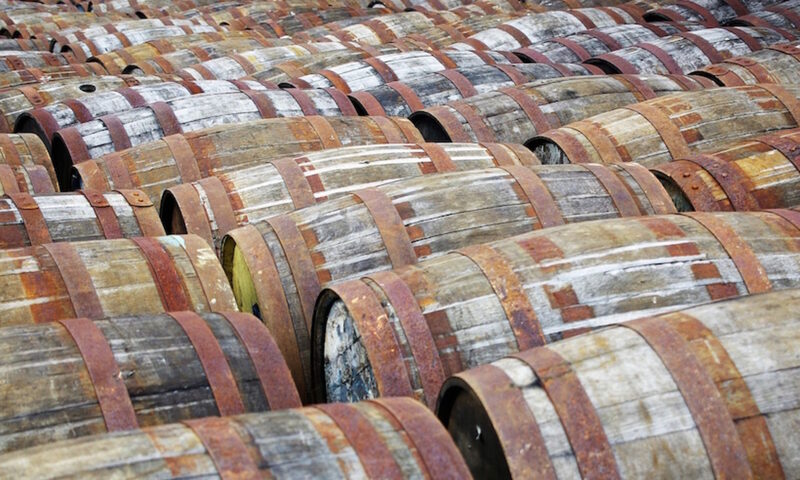 While BrewDog are known for ‘protesting’ with their beers, it’s generally protesting situations in which they can put themselves in the downtrodden/afflicted/accused/etc role, rather than a more altruistic supporting of a cause that doesn’t directly affect them. Definitions of craft beer, legal glass sizes, the Olympics, beating Germans at brewing strong beer, being told off for brewing strong beer, being told off for suggesting that they’d packed their beer with ‘performance’ enhancers, and so on – they’ve released a bunch of beers that were designed to get a mention in the news. Fortunately most of them were also pretty good, but this hasn’t stopped BrewDog from getting a name for annoying/excessive/effective marketing. This time they’ve decided to look outside of themselves a little, although still with an eye of getting a bit of meeja cuvrage. Hello My Name is Vladimir follows Ingrid (Cloudberry infused), Sonja (Blueberries, collab with Evil Twin), Beastie (Brambles) and Mette Marit (Lingonberries) as the latest in the Hello My Name is… series, and isn’t the first to suggest a little controversy. Mette Marit, named for the once controversial crown-princess of Norway, was released in Norway as ‘Hello My Name is Censored’, with the closing line of the blog post announcing it saying, “You can make up your own mind as to why. And as to who censored it.”. I assume it was BrewDog. 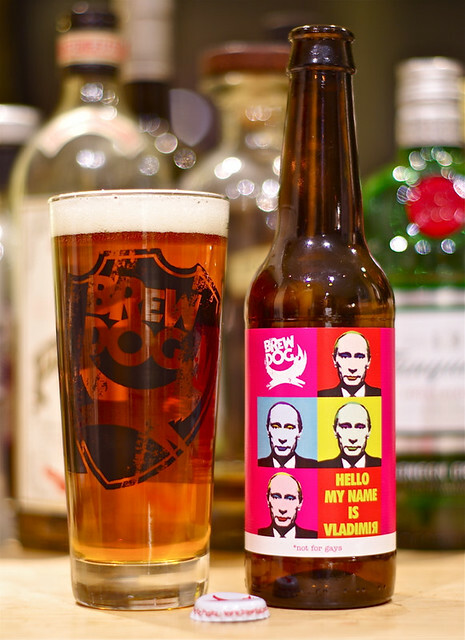 This time they’ve decided to go for something a little more dangerous – a beer launched just before the Sochi Winter Olympics, adorned with a Warhol-esque screen printed collage of Vladimir Putin’s face and a tagline of ‘Not For Gays’. They’re also donating 50% of the profits from the beer to charities representing oppressed minorities around the world. Just to make absolutely certain that we know what they’re talking about, they did a photoshoot with bossmen James and Martin. And a horse. In case you don’t know what they’re talking about – Putin is the king of homoeroticism while overseeing the oppression of LGBT folks in Russia. The beer is very much a continuation of the series, with it being a double IPA with some kind of fruit. This time it’s Limonnik Berries, a mainstay of Chinese medicine called ‘five flavour berries’ (wu wei zi) due to them tasting salty, sour, sweet, bitter and umami at the same, which the BrewDog folks suggest are used to enhance sexual performance. There seems to be some mention of that, but in general it looks to be used in traditional medicine for broad spectrum endurance enhancement. The fact that a search for ‘limonnik sexual performance‘ returns pages of Google hits about BrewDog shows that the PR folks are still working their magic. It seems that I too have been caught up in the hype and marketing rather than the most important bit – what’s the beer like? On the nose it has some spicy hops, mixing in some pungent vegetal notes and some spice. Behind that there’s a boozy sweetness and some sour berry notes, maybe even a touch of red wine tannin. To taste it’s fruity, with some spice from the nose but dominated by berry flavours – sweet cherries and sour raspberries, maybe. As that fades the hops kick in, although there is a definite sweetness still present. There are still berries on the finish but there’s more spice and green hops. It doesn’t hang around for long, leaving behind a bit of mulchy greenness, a touch of berry skin and some sweet fruit. American IPA, 8.2%. £2.89 for a bottle from the BrewDog shop, about £5 takeaway from their bars and a bit less than that on tap. Zandy Hemsley liked this on Facebook. John Pitts liked this on Facebook. Mike Ramnarine liked this on Facebook. Darren Hickling liked this on Facebook.